Arnette was found in 1992 by Greg Arnette, in a one car garage in Orange County, California. 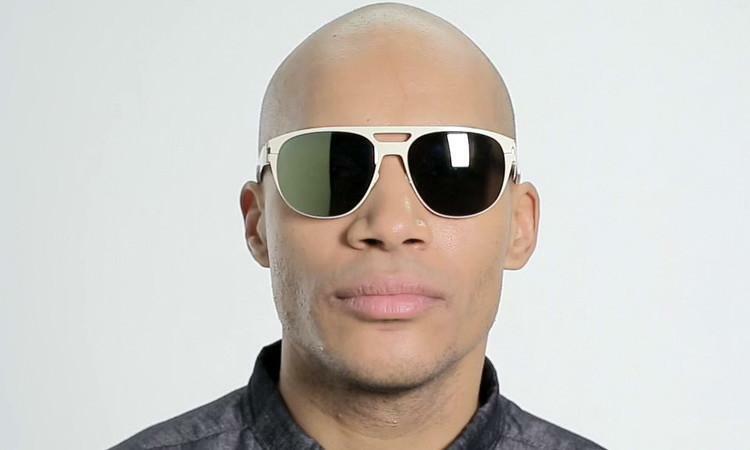 Arnette become part of Luxottica Group in 1999. Δ. Today is one of the most popupal companies. 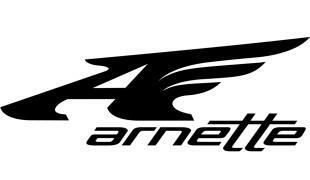 The Arnette brand continues to grow into a pop culture staple, worn by action sports heroes and celebrities.